In the spirit of ideas worth spreading, TED has created a program called TEDx. 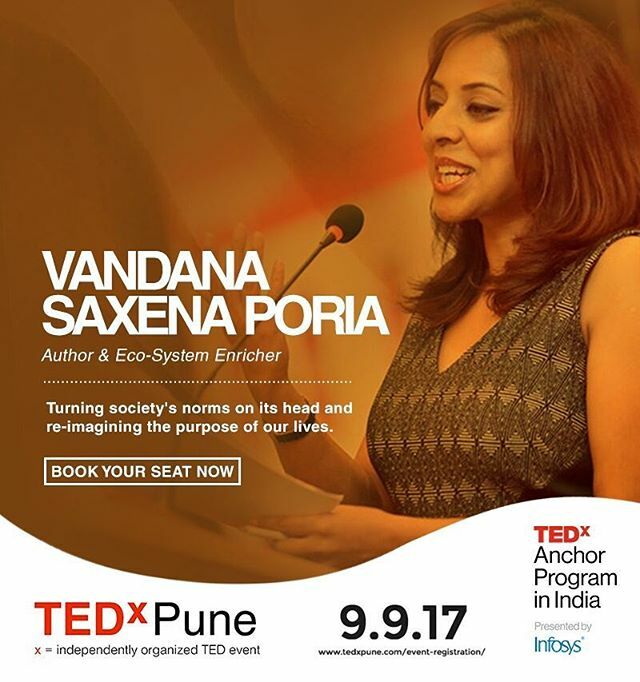 TEDxPune, an offspring of TED organises events to stimulate and ideate on revolutionary ideas in the form of short powerful talks that are worth spreading. The team comprises of young and energetic people coming from all walks of life who believe in the power of ideas. 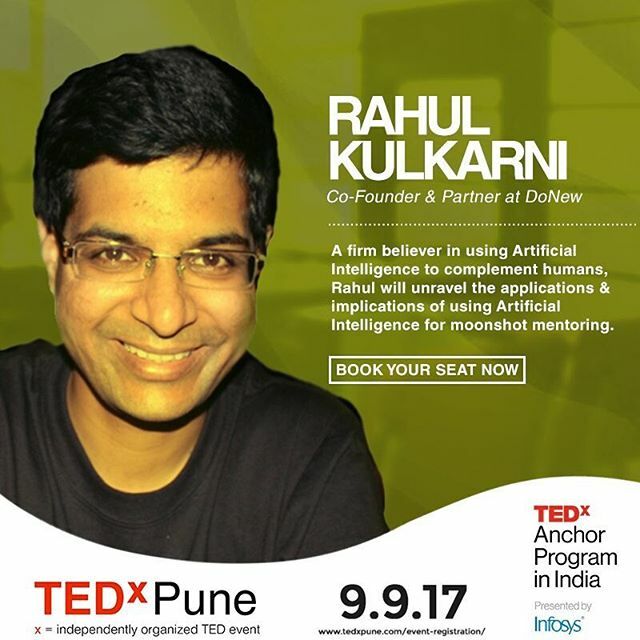 This year, the team is all set to put forth an extraordinary event, TEDxPune 2017 with the theme "UNRAVEL" on 9th September at The Westin, Pune. 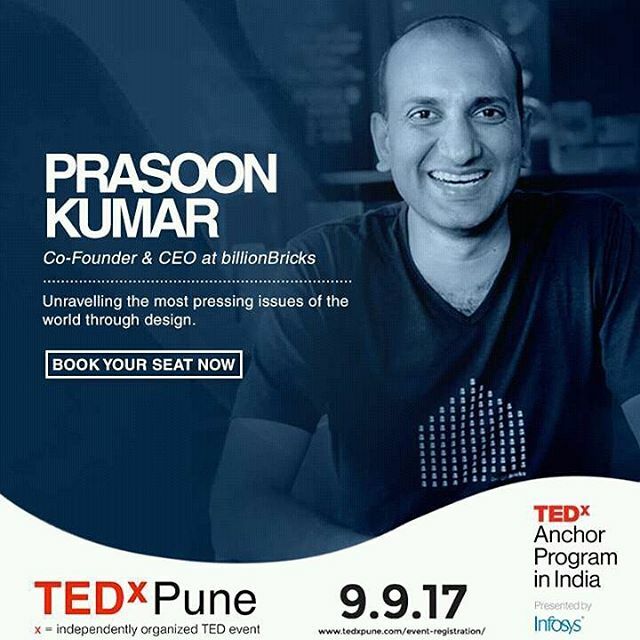 A day-long event with 8 Live Speakers, stellar performances and an opportunity to interact with like-minded people! You surely would not want to miss this! Are you exciTED to UNRAVEL Pune? - Please carry a valid ID proof along with a screenshot/print of your ticket. - Ticket once booked cannot be exchanged or refunded. - We recommend you to arrive 30min before the event starts to get your physical ticket. Disclaimer: Information entered during registration process will be held privately and not be used for any commercial purposes.